If you’re shopping for a popular, reliable SUV, both the 2019 Kia Sportage and the 2019 Honda CR-V are top choices among Marrero families. The Sportage starts at $23,750 MSRP, while the CR-V starts at $24,350 MSRP, making the Sportage the more affordable of the two. See how else the Kia SUV outperforms the Honda SUV in this Kia Sportage vs. Honda CR-V comparison. Seating: Both the Kia and the Honda SUVs can seat up to five passengers for carpooling near the Timberlane area. 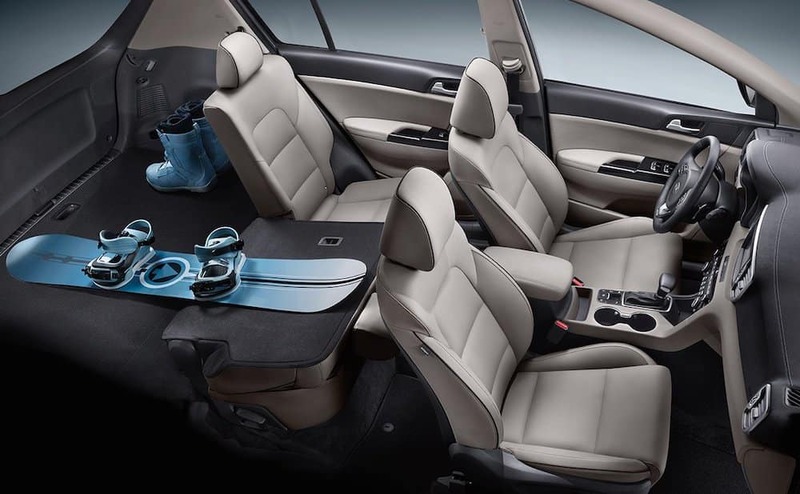 Space: The 2019 Kia Sportage has an interior volume of 129.3 cubic feet, while the 2019 Honda CR-V has an interior volume of 105.9 cubic feet. There’s also 41.5 inches of front legroom in the Kia, but only 41.3 inches of front legroom in the Honda. Infotainment: The Sportage interior offers the UVO system with 7- or 8-inch touchscreen, and the CR-V offers HondaLink. Engine: The Sportage is equipped with a standard 2.4L DOHC, 16-valve I-4 engine, and the CR-V has an in-line four-cylinder engine. 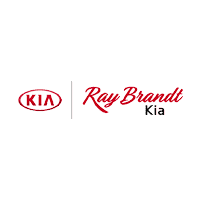 Drivetrain: The Kia SUV has a standard front-wheel drive or available Dynamax™ All-Wheel Drive. The CR-V also offers all-wheel drive. Towing: The Sportage has a 2,000-pound towing capacity, while the CR-V can tow only 1,500 pounds. When it comes to Kia vs. Honda reliability, the 2019 Sportage offers a better warranty, so you’re covered for longer and can save more money. 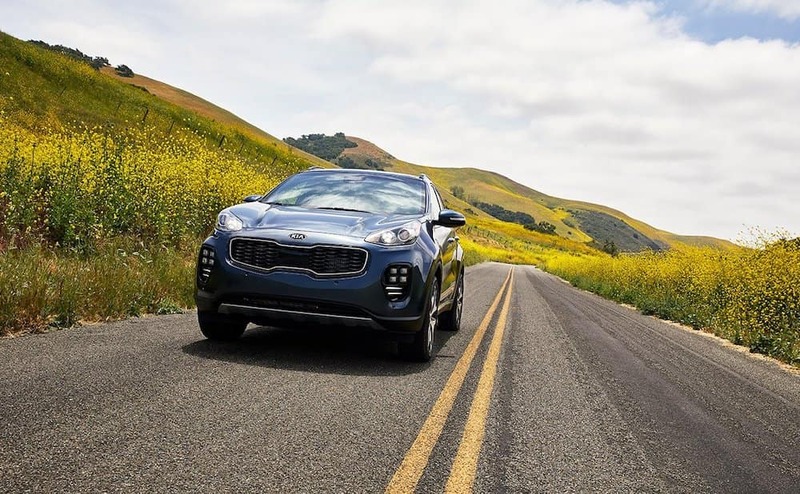 Kia Warranty: The Kia Sportage warranty includes 5-year/60,000-mile limited basic coverage, 10-year/100,000-mile limited powertrain coverage, 5-year/100,000-mile limited anti-perforation warranty, and a 5-year/60,000-mile roadside assistance plan. 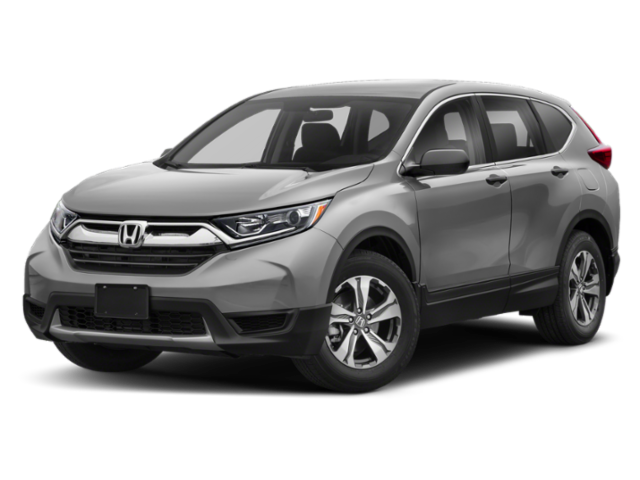 Honda Warranty: The Honda CR-V warranty includes a 3-year/36,000-mile limited warranty, a 5-year/60,000-mile powertrain warranty, and a 3-year/36,000-mile roadside assistance plan. 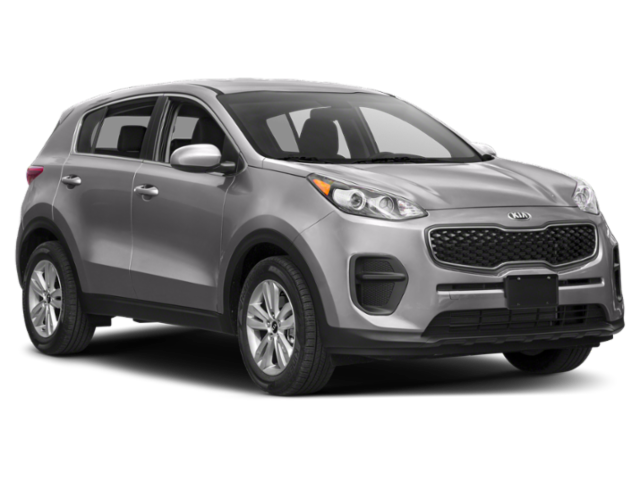 Not only does the Kia Sportage give you better warranty coverage, it also provides you with more interior space for comfortable rides around New Orleans and a larger towing capacity. If you’re convinced that the Sportage is right for your next vehicle purchase, contact us to set up a visit to our Harvey showroom. 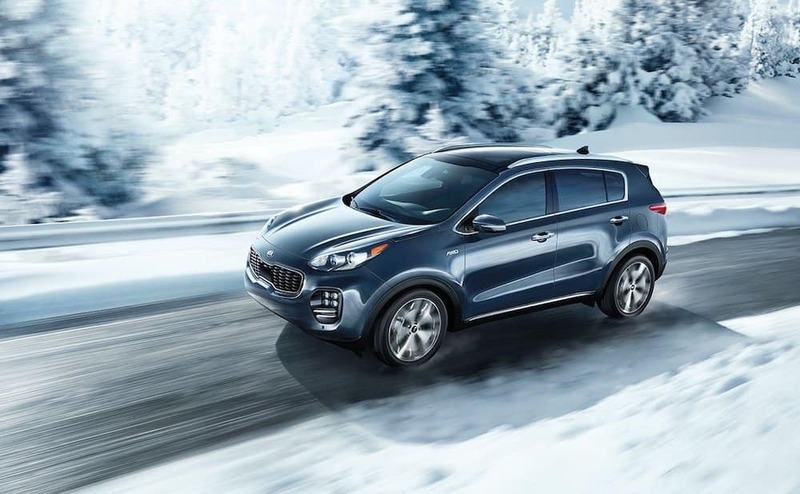 You can tour the Sportage inventory in person, then take your favorite model for a test drive.